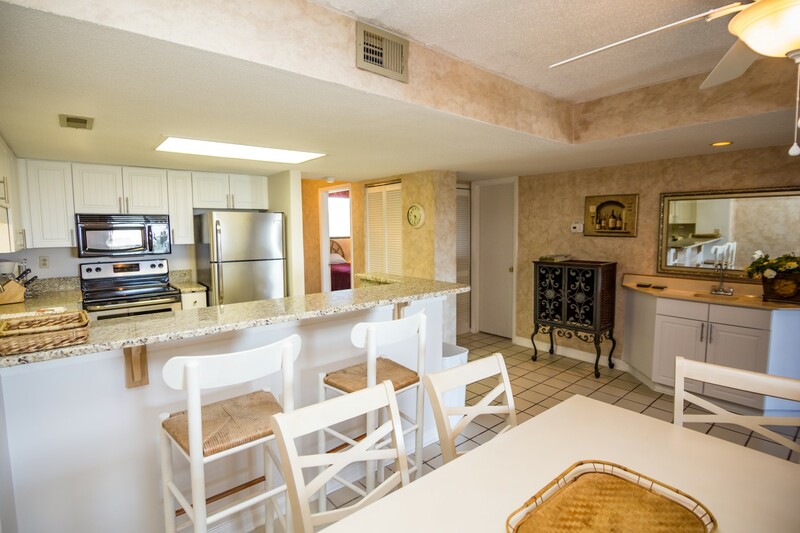 This 3bedroom/3 bathroom decorated condo is the perfect place to enjoy your vacation, your home away from home. 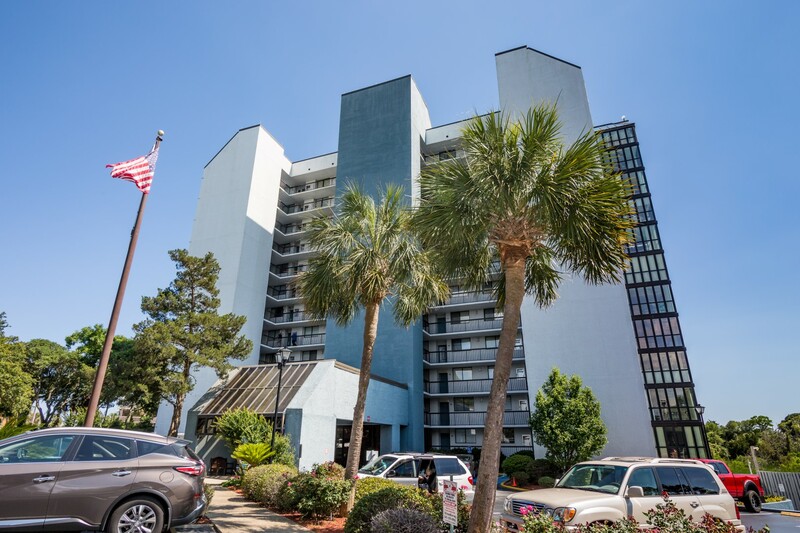 At almost 1700 square feet, this is one of the largest three bedroom condos on the Grand Strand. 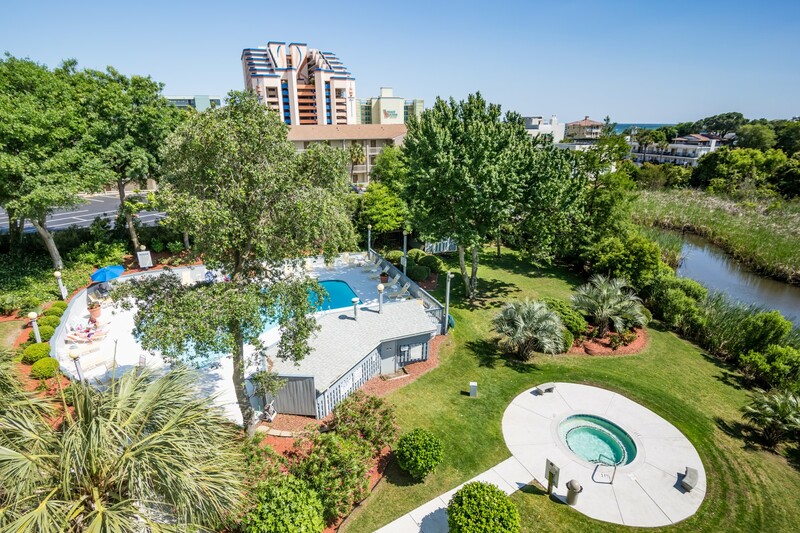 Located in a prestigious residential area of Myrtle Beach, half a block from the ocean, you will enjoy terrific sunrises, sunsets, and gorgeous ocean views from the balcony which is accessed from both the living room and master bedroom. 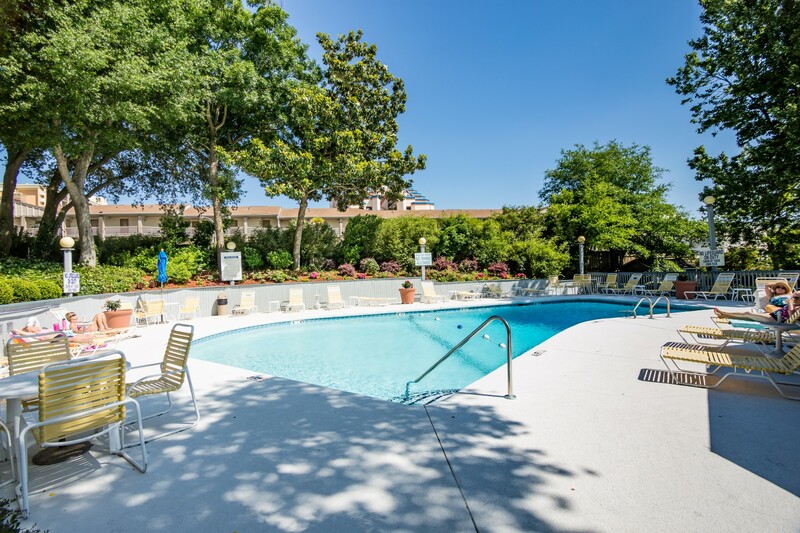 The short walk will take you to the wide, sandy beach where rental chairs and umbrellas are available; you will also enjoy the beautiful outdoor pool and hot tub. 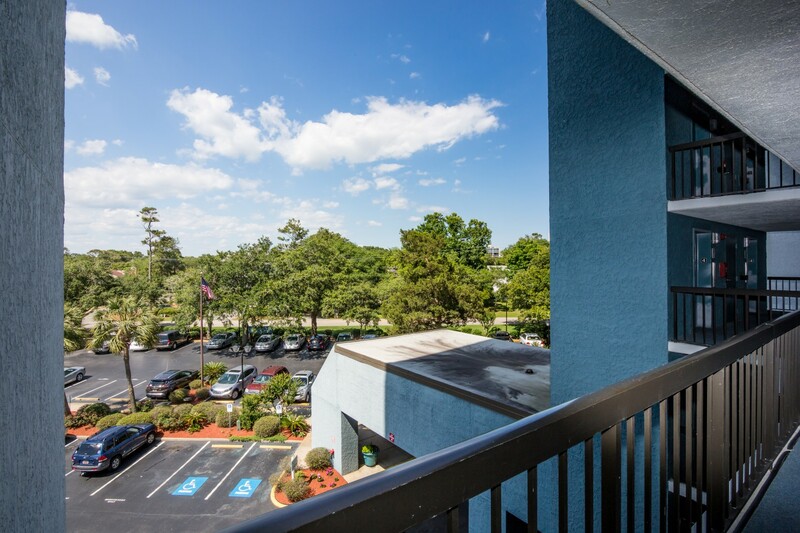 This condo is centrally located in Myrtle Beach and just minutes from The Pavilion, Barefoot Landing, Broadway on the Beach, Carolina Opry, and so much more. "We came down for my brother bachelor weekend the place wasn’t bad some things didn’t really work but we weren’t in the room long enough for it to actually matter "
"Unit was not cleaned very well.. condition of unit has not been well maintained. Broken doors, mirrors, even bed. Property was not inspected or should be routinely to find these issues. There was one cockroach found on the final day. 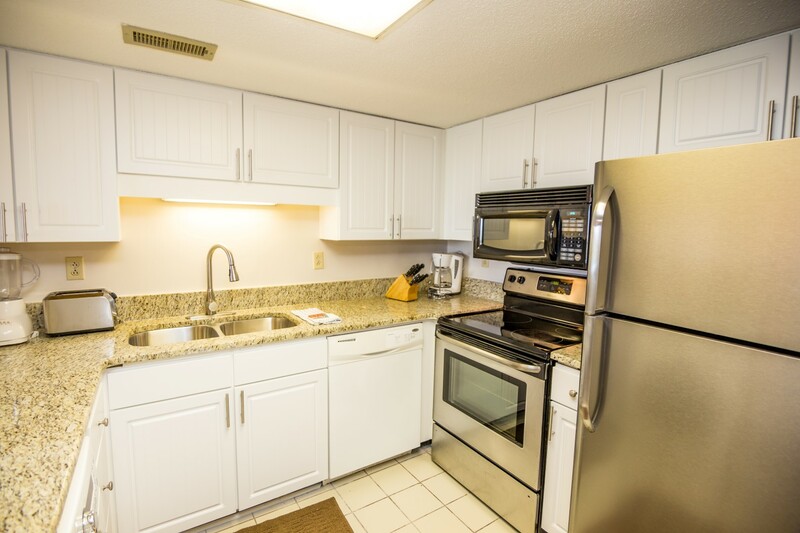 All issues were addressed in a satisfactory manor and is not a reflection on the rental company but the owner." "Have been here for (5) months now, and location / accommodations / winter rates have proven to be perfect for us for the time frame. 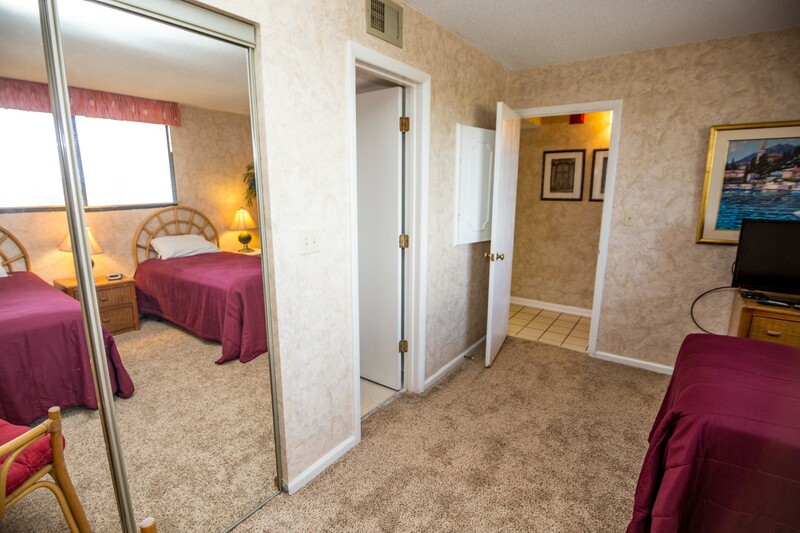 MBVR has been consistently professional and accommodating. LOVE the view from the master bedroom! The unit is nice...quite nice...not perfect...but perfect for us. Look forward to returning!" 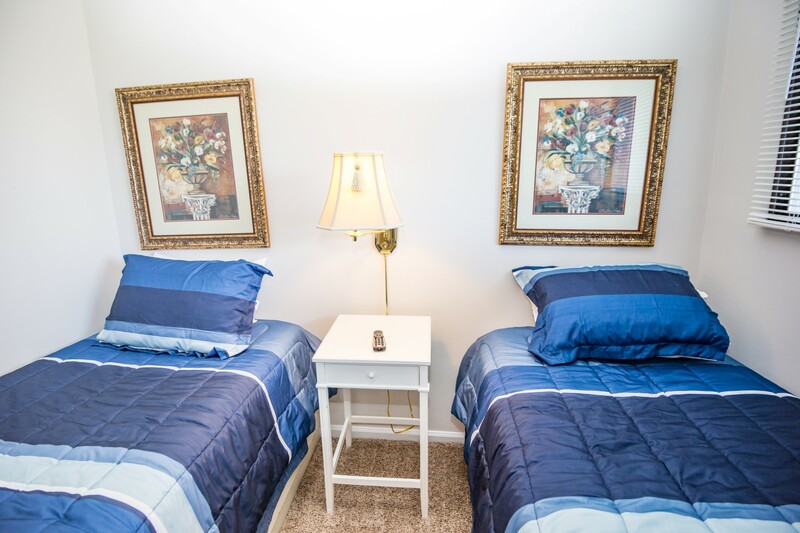 "we got there early and the company was very nice about letting us check in early however when we got to the room there the beds were made but there were no bed linens on any of the beds nor were the bath towels provided as they said they would be as they do charge a linen fee. After 3 phone calls they sent someone to with the linens. They provided the wrong WIFI address and password and never gave us the correct one not that big of a deal since its vacation but would have been nice to not use up phone data plans. There were dirty dishes left in the sink/ dishwasher. The register in the master bedroom leaked water and the safe that was provided was ripped out of the wall so we had to have someone look at that so we didn't get charged for it & we did kill two roaches in the bathrooms. These were minor things to us as we don't mind making our own beds, ect but when your paying a fee it is an inconvenience & bugs are more common so taking it for what its worth. OVERALL it was a nice place. 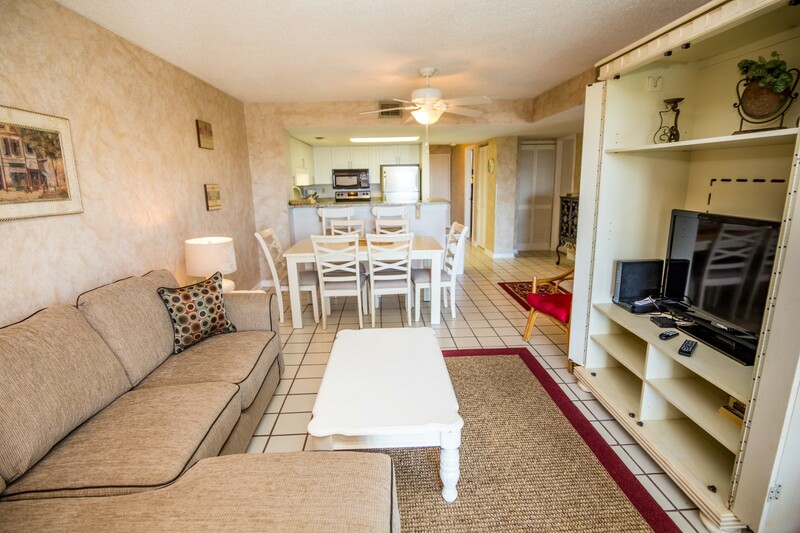 lots of room, very close to all activities and beach, very nice pool and grilling area. Just be cautious that the facility does have people who live there as well so there are a lot of regulations." 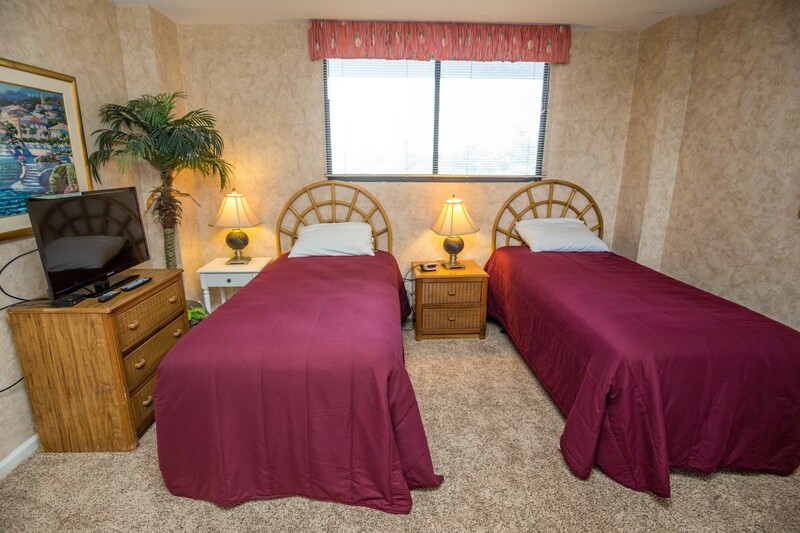 "Was very pleased with stay and location. 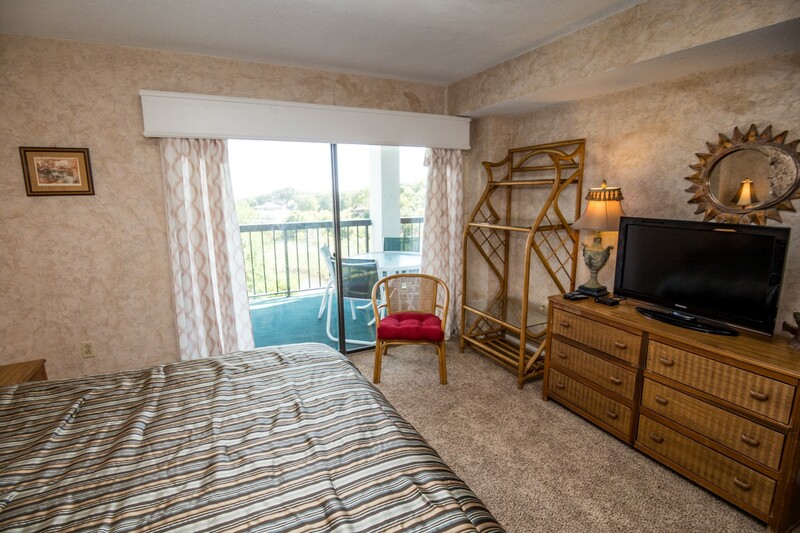 Rooms were modern and clean." 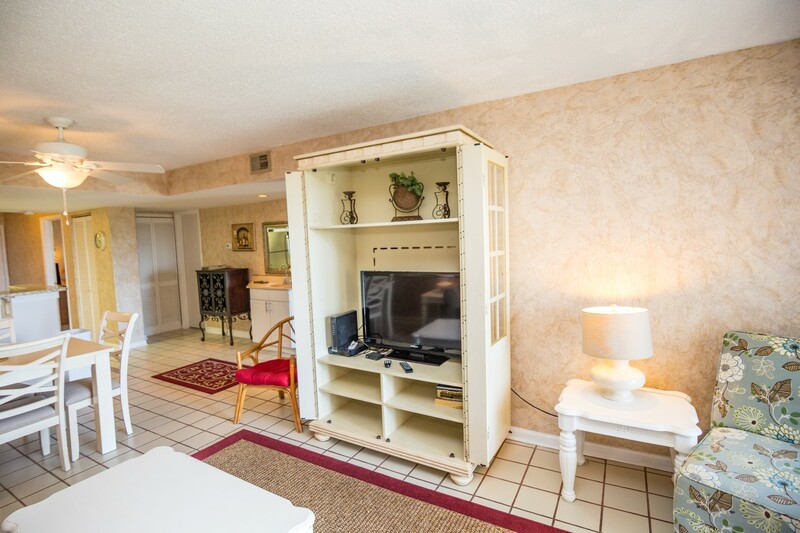 "The condo was clean though showed some age. We had some maintenance issues, but those were dealt with quickly. 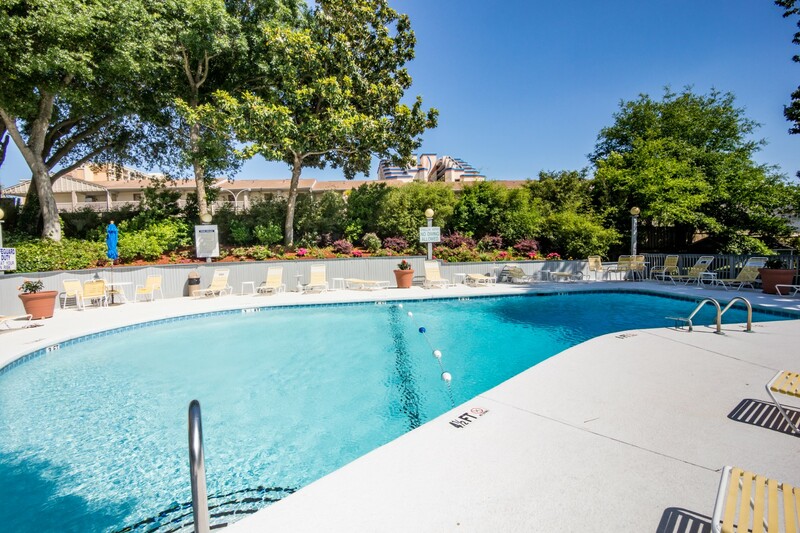 We were happy with the pool and hot tub and found the staff to be friendly and helpful. 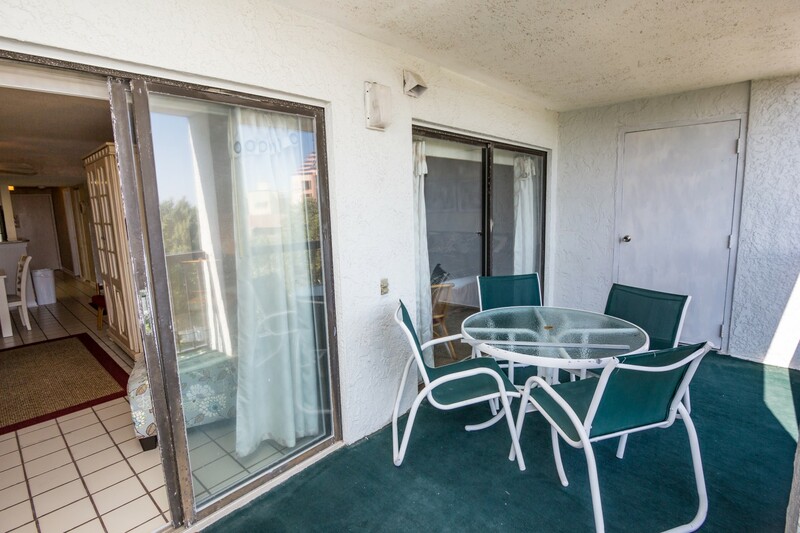 We liked being conveniently located to the beach and plenty of restaurants, etc. " 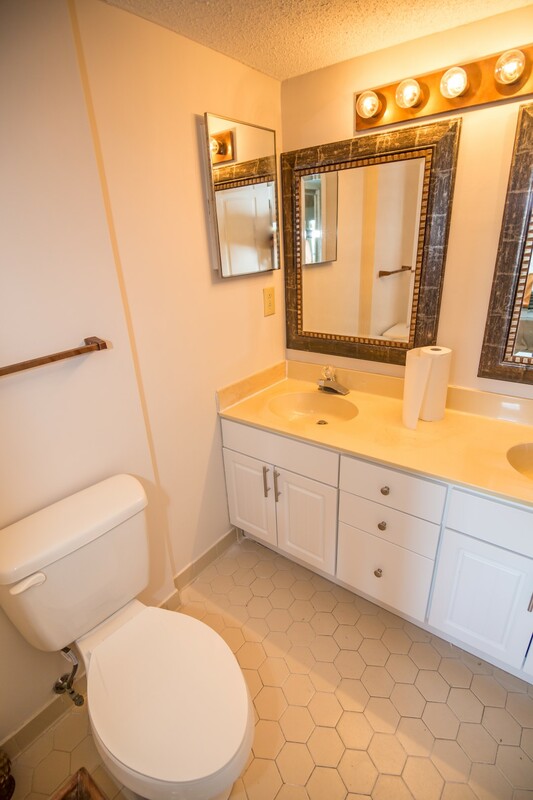 "The price was great, compared to other properties of similar size. It was just what I wanted and a great value. The only drawback for me was I rented during/for Bike Week and it's not bike friendly. I would consider staying again. " 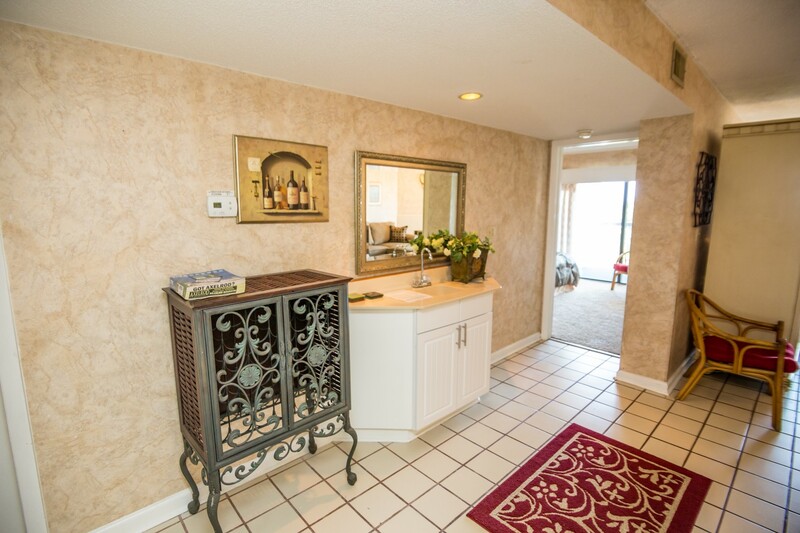 "Great location, enjoyed our stay.. When we got there the room stunk and it looked as if the cleaning service had just vaccuumed the middle of the room and that's it.. when we left it was a lot cleaner than it was when we got there. There was a leak from the unit above called maintenance.. they came looked at ceiling went to the unit above came back down and said if it happened again to call.. it did and maintenance never did show up again and it was leaking when we left. Other than those few things we had a great time the boys enjoyed the pool and I would go there again." "Unit is older but very fuctional. 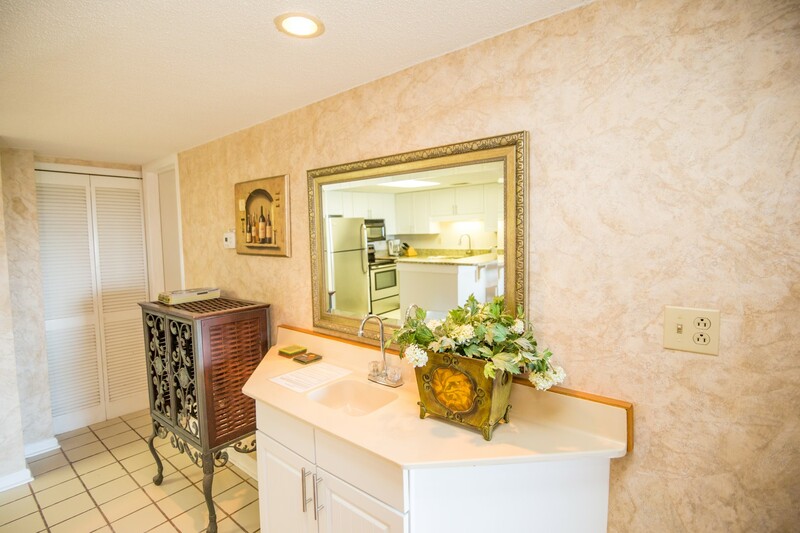 No granite counter tops etc. The AC was not work upon arrival but tech was on site 30mins after calling managment co and was fixed in 20mins. We had 5 adults and 1 toddler and had enough room around the dinner table and living room without being cramped. 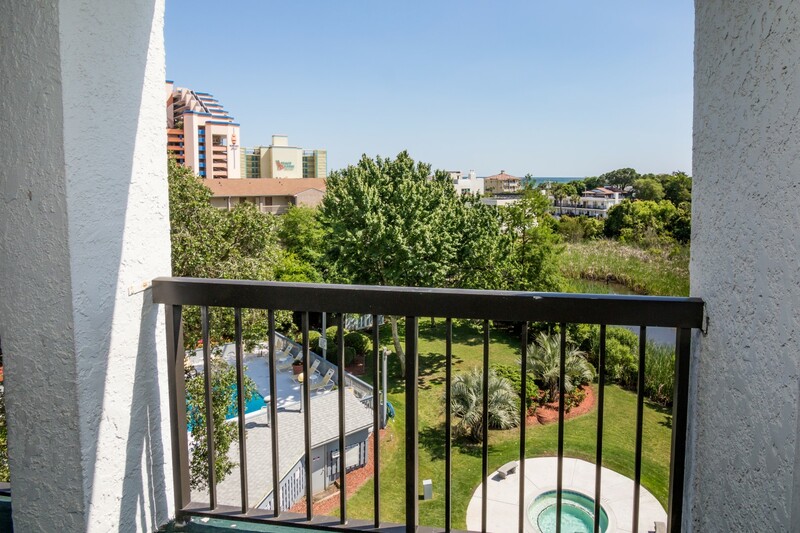 Two blocks from the beach with public access. If you don't mind not being ON the beach this is an excellant value."